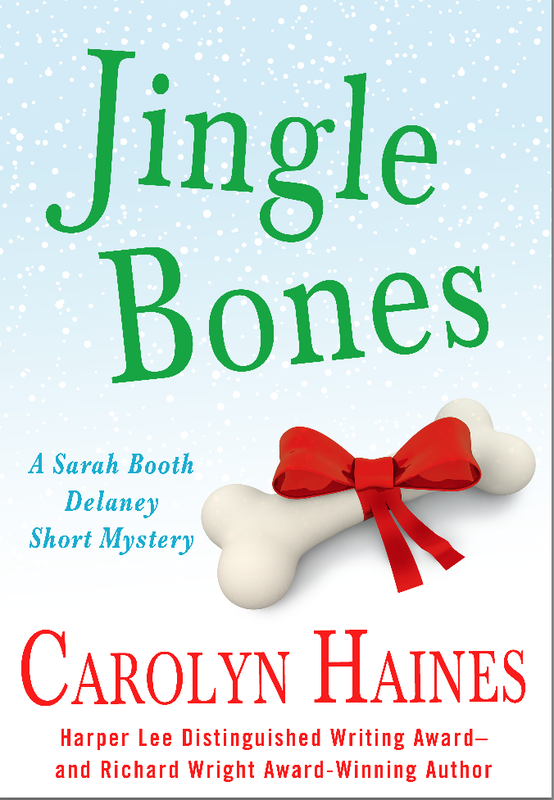 Jingle Bones, an e-original Christmas story featuring Mississippi PI Sarah Booth Delaney, offers all the Southern charm and zany adventure Carolyn Haines’s fans have come to expect—and more. Sarah Booth just wants the perfect Christmas holiday. Even with the dissolution of her engagement, she refuses to lose her Christmas spirit. 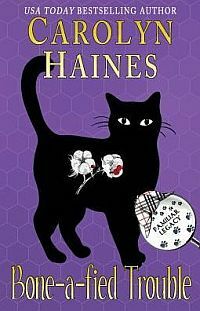 But when Theodora Prince—an ex classmate and current Pastor’s wife—comes calling with a year-old case and cash upfront, Sarah Booth must find the truth about the boys who ruined last year’s Christmas pageant in time to stop them from doing it again.